See us this year at the IACP Int'l Police Chiefs Conference in Chicago on October 27 - 29, 2019. National Police Week, May 2017, Honor Our Heroes! This week marks the 2017 National Police Week originally started in 1962 by President John F. Kennedy to honor the sacrifice of all the fallen officers in the previous year(s). National Police Week has grown into a truly national event with over 25,000 attendees joining the week long event in Washington, DC to honor those who have made the ultimate sacrifice and given their lives to help protect others. Our team at the Public Safety Software Group honors those fallen officers as well and thank all those who continue to dedicate and risk their lives on a daily basis to protect us and the freedoms we enjoy. We pledge to continue to provide highly affordable cloud based SaaS solutions to help reduce the workload on agencies and thus help deploy more officers on the streets to focus on their primary mission. To the hundreds of police, sheriff’s and public safety client agencies using our VIMS, TIMS and ODISS software products we thank each and everyone of you for your commitment to protecting all American’s, each and every day, all across our great nation. It is truly an honor to call you our clients and serve your needs, thank you again and our best wishes to you all for a safe remainder of 2017 and beyond! Art Femister and the entire Public Safety Software Group team! ← Congratulations to our VIMS client, the Petaluma CA Police Dept on a job well done! Want to get a better idea of how ODISS, TIMS, and VIMS could help your organization with off-duty scheduling, training scheduling and management, or volunteer management? Contact us to schedule a live, remote online demonstration. We’ll walk you through the system and answer any questions you may have about the software and its features. See why some of the largest public safety agencies and other organizations in the nation use software by the Public Safety Software Group to increase efficiency in their departments. The Public Safety Software Group is the parent company for our group of software products, which include ODISS for off-duty special assignment scheduling, TIMS for announcing, scheduling and tracking training classes for public safety agencies, and VIMS for volunteer management. 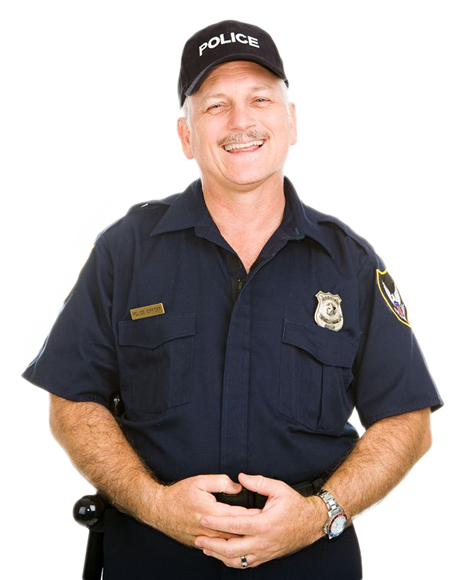 Their software is used by police, sheriff’s departments, emergency services, fire departments, and cities nationwide, as well as by other organizations, to help manage personnel in a centralized, easy-to-use, web-based SaaS system. As featured in the December 2015 edition of the International Associations of Chiefs of Police magazine, the Public Safety Software Group’s products work to solve personnel scheduling and management problems common to many public safety agencies with affordable, feature-rich software applications. © 2019 Public Safety Software Group. All Rights Reserved.